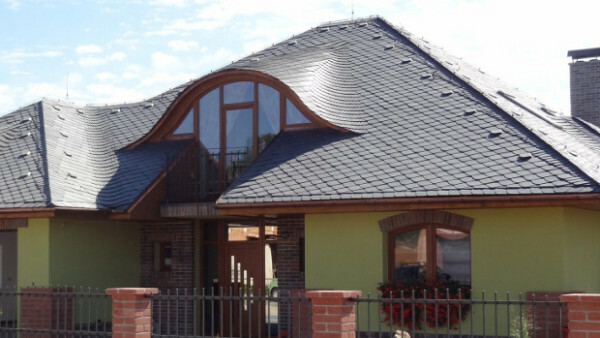 SSQ (Spanish Slate Quarries as it was originally known) was formed in 1983 to import quality Spanish slate into the United Kingdom. It was a bold move by our founder and chairman, Ahmed El-Helw, who correctly identified a lack of supply of British materials to satisfy the thirst of an increasingly slate-hungry home market. 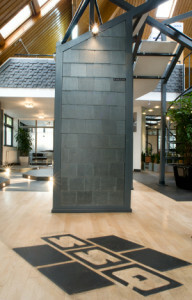 Driven by a belief in the beauty and effectiveness of high quality slate, and a passion for a level of service that makes the rest of the industry take a long, hard look at itself, our chairman forged ahead and built SSQ as the first company to import quality slates into the British market. 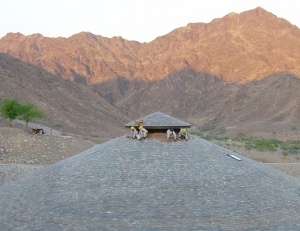 Over time, other high quality sources of slate have been identified and added to SSQ’s portfolio, and today we have the largest stock of natural slate worldwide, with a minimum holding of 3 million slates at all times. We have teams throughout 22 countries, a logistics office in Spain and a quarry in Argentina. This has allowed us to build relationship with key players in the US market. For the past 15 years SSQ has evolved a presence in the US market with a focus on delivering affordable, high quality natural slate solutions to a market which has historically depended on only local materials. By hand picking material from quarries which are traditionally thicker than what the European market is used to, SSQ’s venture into the US has been a highly successful one with a permanent presence now established and the market being an integral part of our identity.